Kashmir Humanity Foundation,Srinagar NGO,Baramulla NGO,Best FCRA NGO of Jammu and Kashmir,Indian NGO, India Asia, FCRA NGO IN KASHMIR,FCRA NGO IN SRINAGAR,widow NGO,NGO,FCRA NGO in kashmir,NGO Flood,NGO,Charity NGO, FCRA in Baramulla NGO,FCRA Approved NGO,Flood NGO India Chennai Tamilnadu Kashmir Flood Working NGO,Nepal-India Earthquake,children NGO, NGO Online Charity Shop of Kashmir Humanity Foundation ,Shalter,Home for Blind Peoples In Kashmir, FCRA OF KASHMIR NGO,Zakat Calculator of NGO,KHF, 2015 Nepal Earthquake, in Kashmir, Best NGO of India, working NGO of Jammu, NGO works for humanity, Indian NGO, NGO for Poor children’s, NGO for women’s empowerment, NGO of charity in India, Best NGO of Jammu and Kashmir, top Charity association in Jammu and Kashmir, India, NGO working for betterment of India Asia, volunteers for India, donate, to KHF, most charity deserve NGO/Charity, in Jammu and Kashmir India, donate for cause, help people in Jammu and Kashmir, donate goods, time, money, suggestions for serving humanity, need help from NGO in indie, NGO de Jammu et Cachemire , le plus pauvre du Cachemire, Face au manqué de structures educative au Cachemire,NGO de inde ,charitable association of Jammu & Kashmir India genuine and reputed NGO in India Jammu and Kashmir, awarded social charity in Kashmir, registered charity of Jammu & Kashmir, carrier in NGO at of Jammu and Kashmir India Asia, Donate for venerable children’s, Donate for deprived/poor children’s, Donate for women’s empowerment, Donate for tailoring centre in Jammu and Kashmir, help the Jammu and Kashmir NGO, donate one day wages for development, donate goods, our programs Primary education ,Computer training, Cutting and tailoring training, Handicrafts training Women’s empowerment, Awareness of different Subjects/ Topics ,Sanitation in rural areas ,education for dropouts, In last year’s our activities have broadened in the fields of female literacy, formal education for children, non-formal education, rural employment, income generating skills, community health and awareness programs on various social issues, The activities reach out to poor and marginalized women, adolescents and disadvantaged and marginalized children from rural and urban areas of Jammu and Kashmir India, Skill training programs for Women/unemployed youths , Give a poor woman the means to earn a living by sponsoring a 6 month livelihood training, , Philanthroper, love, peace NGO, international NGO, top NGO of Asia, creating donation for Jammu and Kashmir NGO, Non Governmental Organization, NGO Exempted registered under section 12 A of the Income Tax Act 1961 and with the IT exemption 80G. 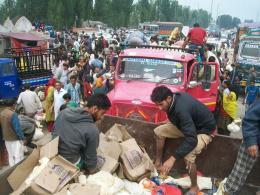 Donations are exempted from Income Tax U/s. 80 G (5) of the Income Tax Act 1961. 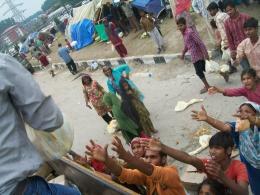 Donate for a child in India, donate online, and donate via wire transfer, helping hands for humanity, collaborate with us, we offer collaboration with you, education gift, donate one day salary, give India support/donation, India NGOs, Nonprofit Organizations Online Donation & Charity, nonprofit organizations Jammu and Kashmir, charities, private voluntary organizations Jammu and Kashmir, donate for the noble cause, in Kashmir, support half widows & orphans in Jammu Kashmir, donate to whom. 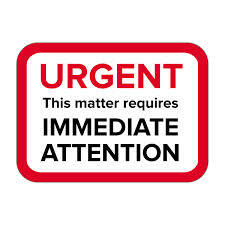 "In every thing there must be a reason, a time 2come and a time 2go. I pray that this New Year brings 2you happiness and joy 4ever and ever"
Becoming a KHF INDIA Education Ambassador through our Monthly Giving Program means that we can count on your timely support month after month. This allows us to deliver long lasting impact to the children and communities we serve. A year’s commitment of: Provides an entire classroom with lunch for a whole month. 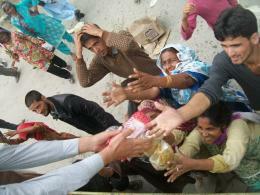 Provides two children with new shoes, uniforms, textbooks, & supplies so they may attend school. 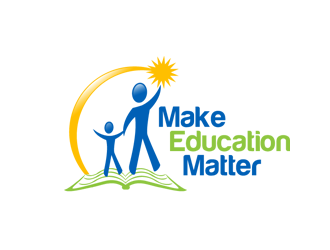 Gives the gift of education for a child in need. Provides one child with shoes, uniform, textbooks, supplies and all the school fees to attend a Good school for an entire year. 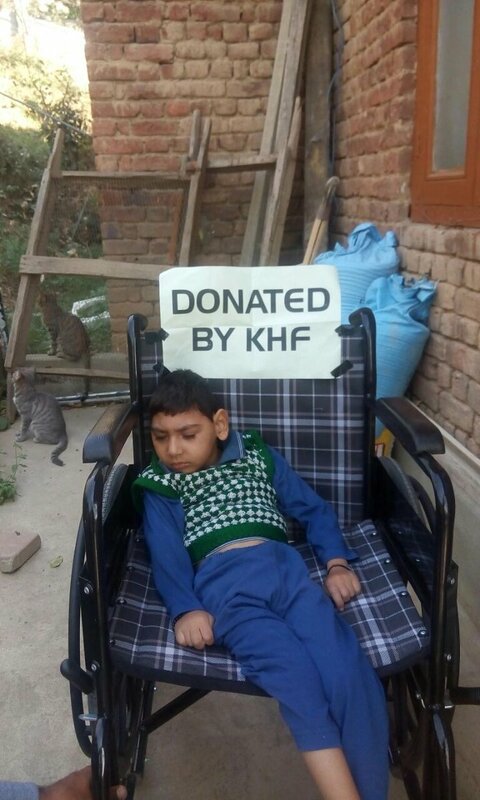 Kashmir Humanity Foundation KHF India mission is to educate the poor and the other half is to educate the world about the poor. 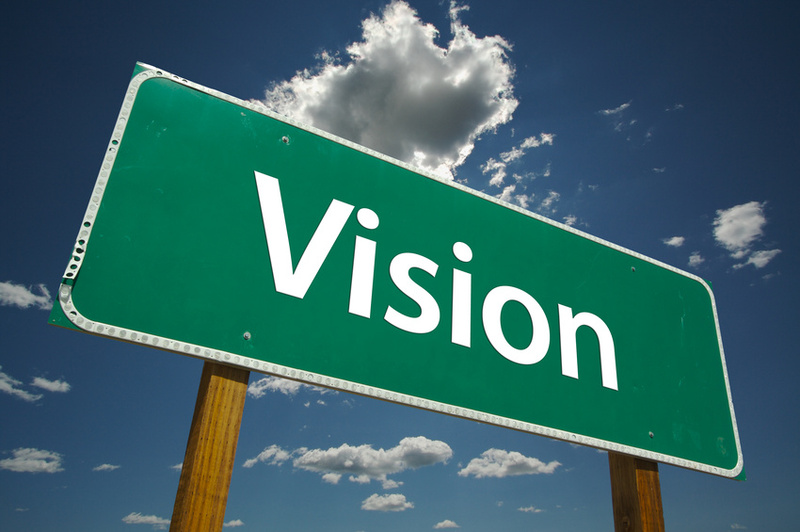 Our vision is to strive for a world of leaders and citizens who have interacted with, and are truly knowledgeable about the world\'s poor. 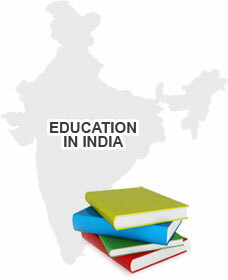 We believe in a "pass it on" philosophy where education is free and available for all who seek it. Those of us who have received a free education pass it on by helping others less fortunate by teaching, interacting and learning. With just a few hours a week, our volunteers, children and sponsors are changing the world we live in. According to the government, more than 2,500 villages have been affected, In Jammu and kashmir Flood with approximately five million people at risk and the estimated number of vulnerable children at 2.2 million. Our Vision is to touch millions of lives and spread happiness to the underprivileged people of India on a sustainable basis. We will make use of multiple platforms and mediums to reach this goal and be one of the most respected NGO known for its practice and ethics. We are committed toThe society by making a sustainable difference in life of the underprivileged & The Donors by making judicious use of funds. 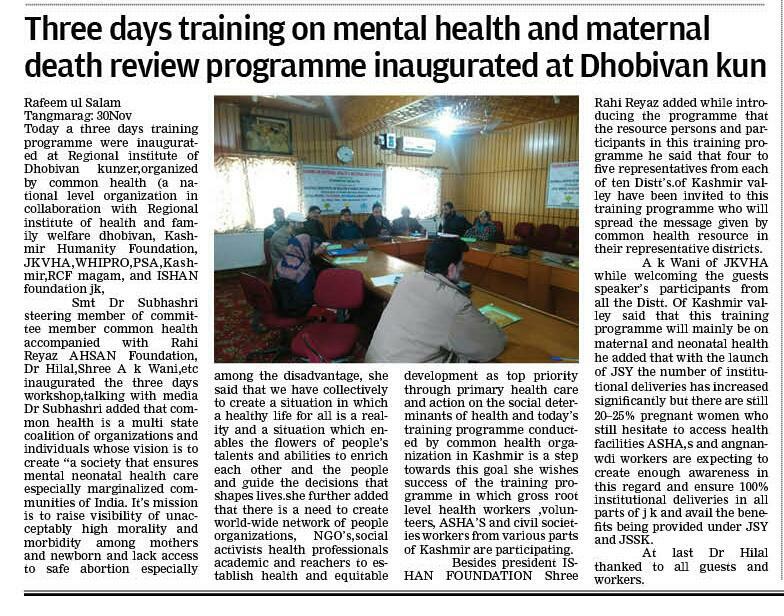 Our un-relent attitude, commitment and dedication towards our mission, has made us seen as one of most committed Non-governmental organizations working out of Kashmir Region. 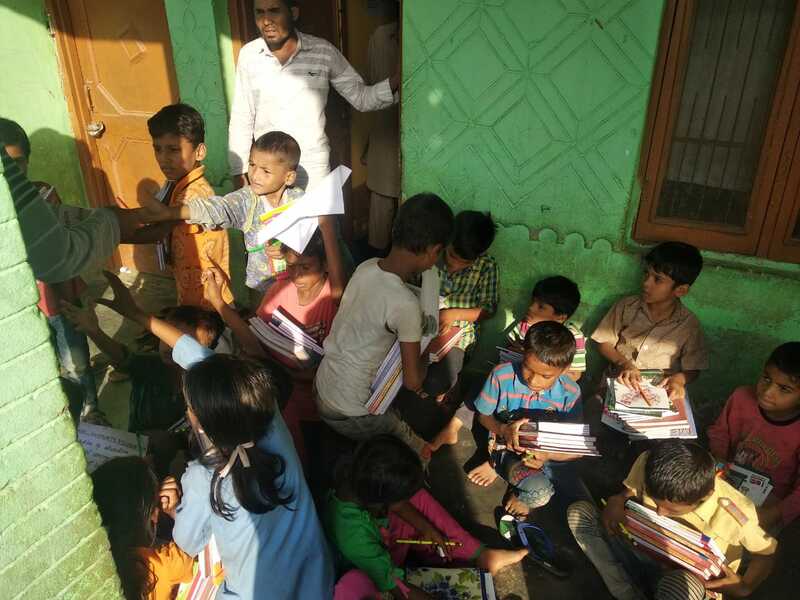 KHF India has become synonymous to Education, Healthcare and Livelihood and for the welfare of the deprived.We invite you to join us in our mission, be a part of our crusade, visit us, be a help. A small contribution from you can bring up a big change, a broad smile, light of happiness and gratitude in someone’s life. 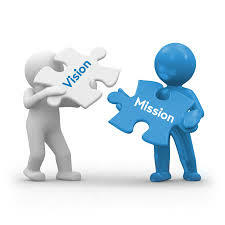 Come, be the change and make this mighty mission accomplishable. Without you, we are unable to step further, without you our objective remains a faraway dream. 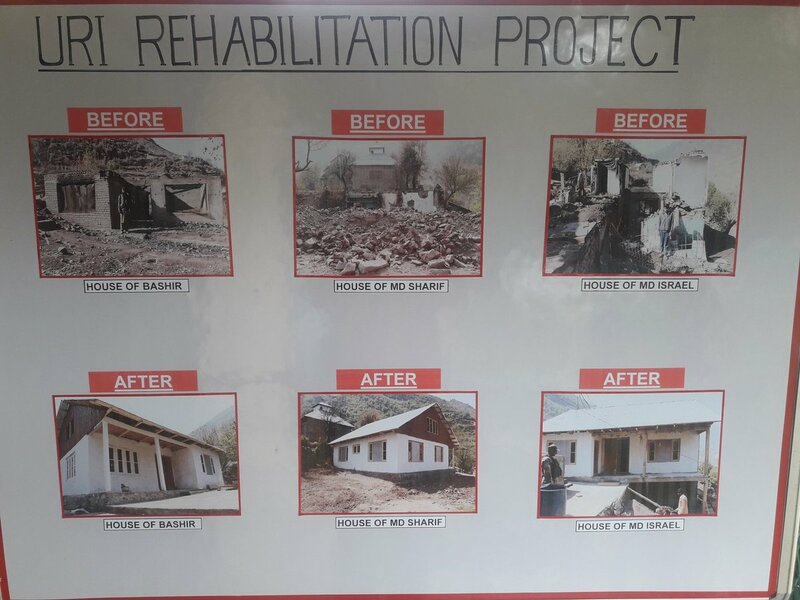 Kashmir Humanity Foundation plays sufficient role in creating societal balance, through economic and social empowerment extended to poor yet needy people. Their primary purpose in to bring the poor segment to the equal status of that of the upper class so as to create balance of status. 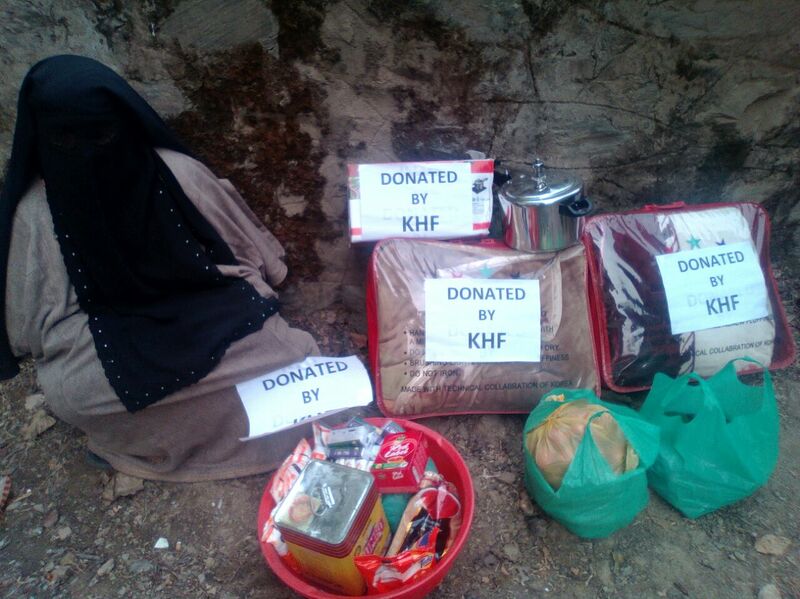 Kashmir Humanity Foundation also strives to do the same by assisting the poor people to meet their basic needs of life on monthly basis. So far, numerous projects have successfully been executed thus contributing magnificently to creation of balance in society. 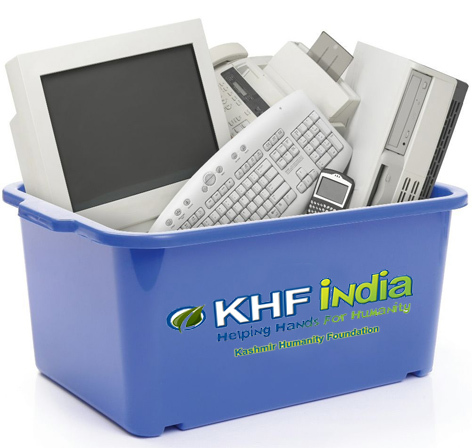 Donations to KHF India are exempt (50%) under section 80G of the Income Tax Act. Tax exemption is valid only in India. The need based action plans to be prepared, implemented and reviewed annually by the village communities in facilitation of the other stakeholders. All the stakeholders will be involved at various stages to share learn and contribute their inputs, which lead to better results and create opportunities for its wider dissemination by them at their levels. The project provide platform for the community to set their own priorities and decide possible solution which can initially be the low cost traditional system or technologies already in use. Furthermore opens opportunities for research on community preferred need based new technologies as basket of choice to select the best fit in their system / region with some modifications on recommendation of community. Promotion of gender equality and equal opportunities. Rural poor communities including men, women and children, more so with communities who are below the poverty line. Small and marginal farmers, land less labourers and artisans. The target groups basically forest dweller forced to survive on degraded forestland which in now partly turned to be the agriculture land but not suitable for agricultural practices and migration in nearby city areas to fulfill their basic needs. Even then they are still expecting forest to provide some fuel for them and fodder for their cattle. This led to continuous degradation of forest resource, resulted dance forest to the totally scrubland. Development of this forestland that is a common property of the village provides opportunity for all the villagers to come and work together and enjoy the benefits equally by all class of community. Looking to the increasing population and continuous degradation of natural resources the agriculture land alone unable to meet out the total food requirement of the village then what about other needs when there is no source of income available. The seriousness of situation becoming critical day after day and the farmers are forced to migrate and / or harvest trees to meet their basic need. If the situation not treated carefully considering the need and priorities of the villagers the day is not far when there is not forest left for harvesting for these communities at the same time the would have the control over these environmental resources. 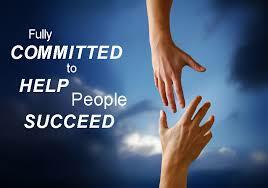 The need totally is to help peoples to help themselves in a sustainable manner. Kashmir Humanity Foundation believes that education is both the means as well as the end to a better life: the means because it empowers an individual to earn his/her livelihood and the end because it increases one's awareness on a range of issues - from healthcare to appropriate social behavior to understanding one's rights - and in the process help him/her evolve as a better citizen. Education is the most effective tool which helps children build a strong foundation; enabling them to free themselves from the vicious cycle of ignorance, poverty and disease. 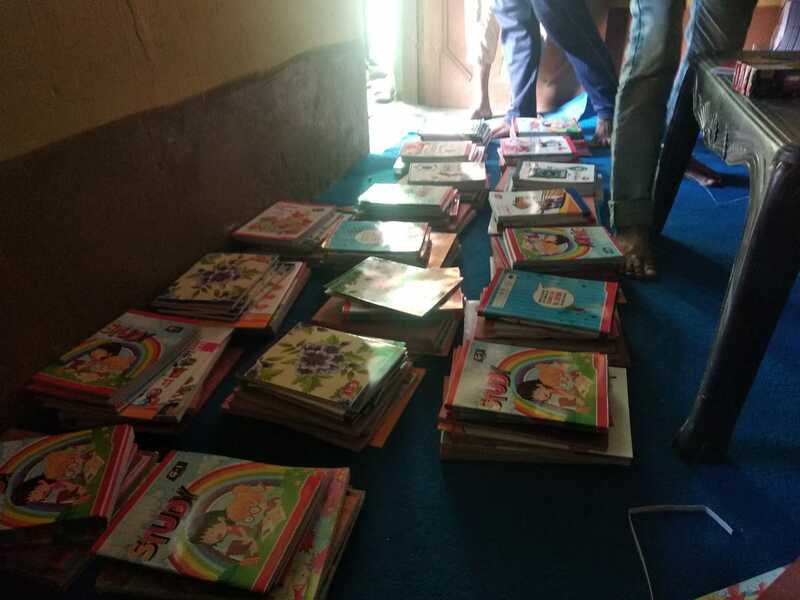 Kashmir Humanity Foundation realized that Education for Children cannot be achieved without the family, particularly, unless the mother is assured of health care and empowered. Moreover, when an elder sibling is educated and relevantly skilled to be employable and begins earning, the journey of empowerment continues beyond the present generation. 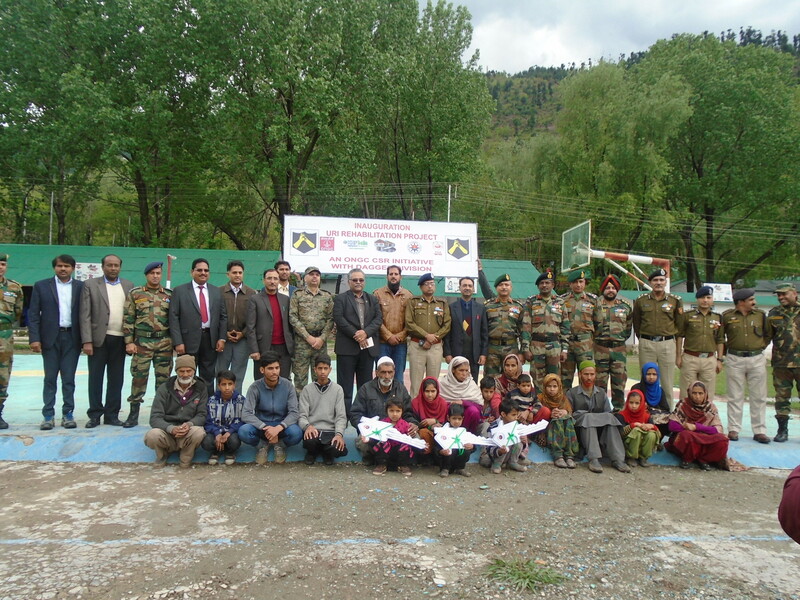 Kashmir Humanity Foundation extended its thematic areas of intervention by supporting family health, livelihood, and women empowerment. 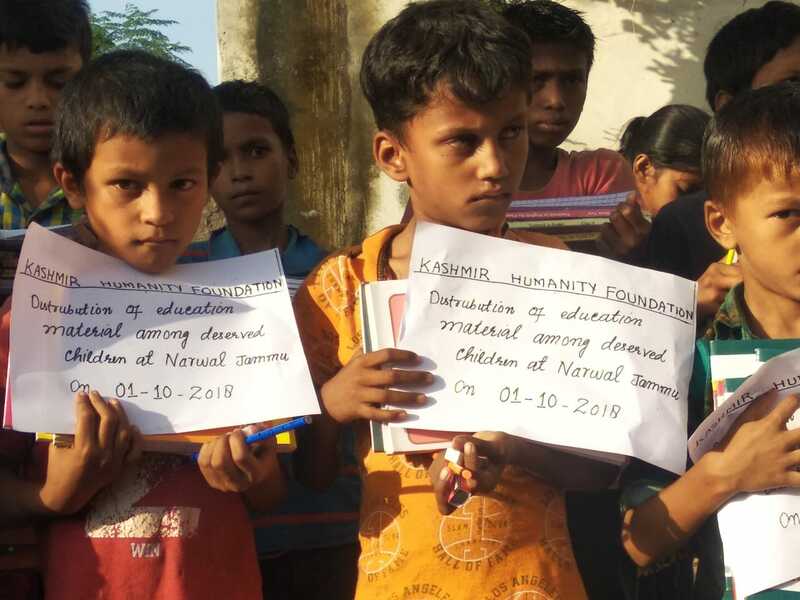 Children, their families and the community become the target group for Kashmir Humanity Foundation’s activities as child education cannot be done in isolation and nothing else but education for children can bring long lasting change in the society. 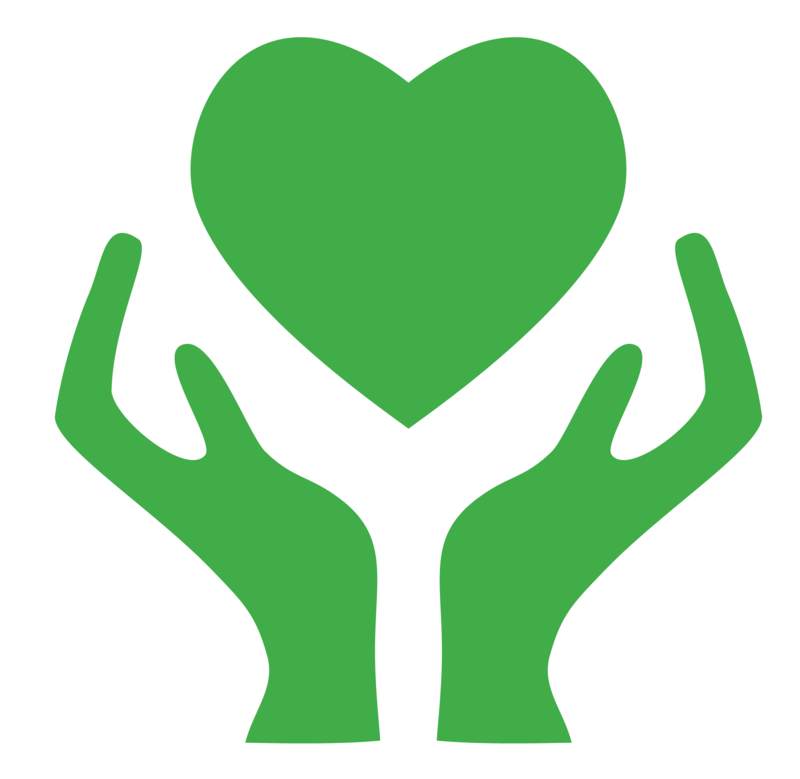 Kashmir Humanity Foundation (KHF) very soon would be coming up with a knowledge based resource centre catering to interested people from all strata, especially focusing on providing access to knowledge to the underprivileged. This Resource Centre would provide free access to all. Reference books, materials and periodicals would be available on various subjects viz; Educational, Vocational, Social Issues, Geography, People and Culture, History, General Knowledge, World Affairs and Social Issues. Various modules for imparting training on Communication Skill Development, Management, Womens issues and Empowerment are being planned at the centre. A library facility with free access to Reference Books, Magazines, Educational, Training and Knowledge based CDs/DVD including daily English and Urdu Newspapers would be available at the resource centre. Apart from this, documents and knowledge dissemination on various available Government Schemes, facilities and opportunities could be availed by students and career & job aspirants belonging to marginalized segment. Access to Computer and Internet based audio, video libraries and training modules on various vocational options would be available for preparation of competitive examinations and job prospects for Government and Private Sectors. Over the years Kashmir Humanity Foundation’s work has been recognized by various State and Central Government Dignitaries. We are thankful to them for entrusting their faith and belief in our services and giving us such an honour. It encourages and makes us believe that we are on the right track and at the same time reminds us of the great responsibility we carry on our shoulders towards Humanity. 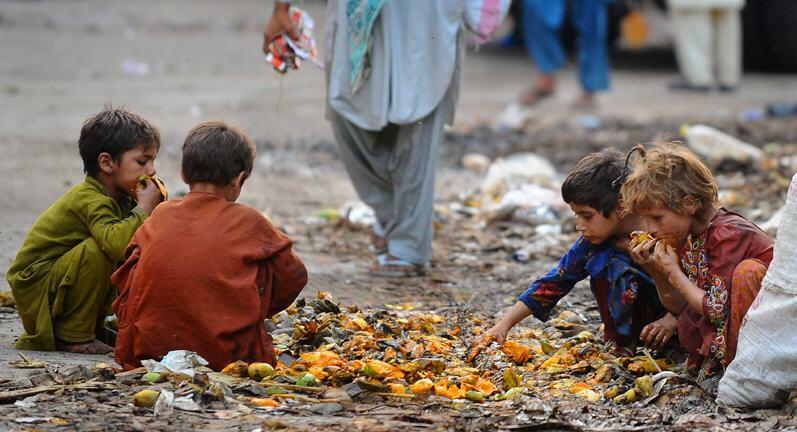 According to a BPL survey of Jammu and Kashmir by the Directorate of Economics and Statistics (DES), over 2.21 lakh people fall under below urban poverty level in the state of Jammu and Kashmir. 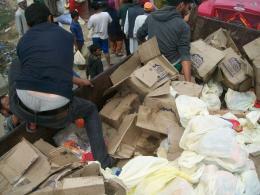 And in the district Srinagar alone, there are over 73,262 Below Poverty Line (BPL) populations, according to DES mid-year estimates. We have a vacancy for 20 kids in orphanage, interested may contact us everything is free in orphanage, like education, books, food, uniform shoes and all other requirements. 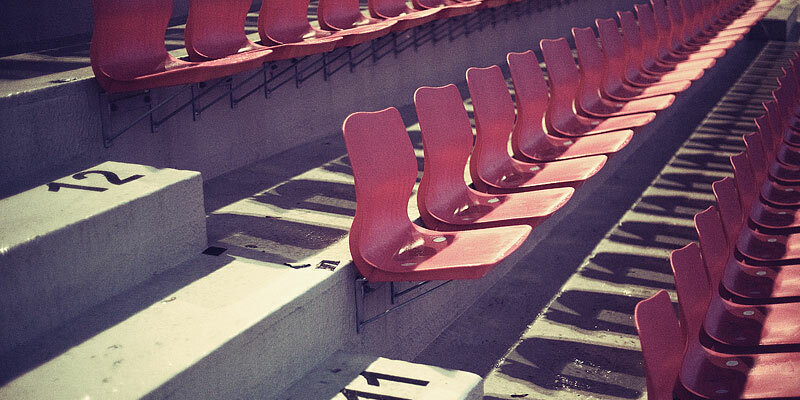 They are abandoned. They do not get a chance to step in a school. They are left to fend for themselves on the streets. They suffer from many forms of violence. They do not have access to even primary healthcare. They are subjected to cruel and inhumane treatments every day. They are children – innocent, young and beautiful – who are deprived of their rights. 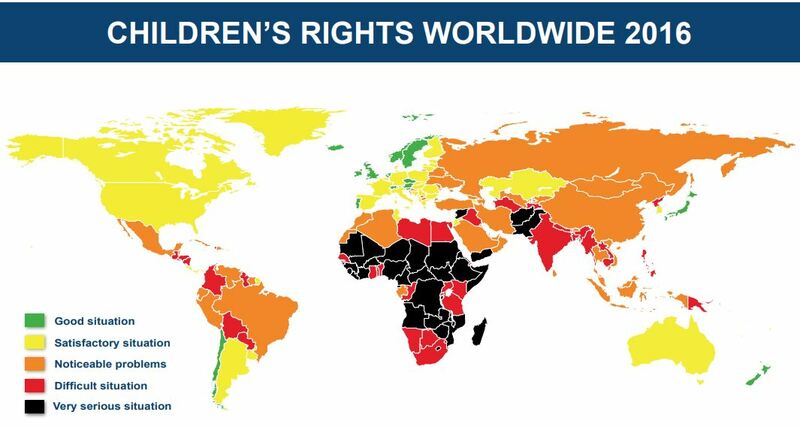 In the history of human rights, the rights of children are the most ratified. The United Nations Convention on the Rights of the Child (UNCRC) defines Child Rights as the minimum entitlements and freedoms that should be afforded to every citizen below the age of 18 regardless of race, national origin, colour, gender, language, religion, opinions, origin, wealth, birth status, disability, or other characteristics. Disasters and emergencies threaten the rights of children and damages the communities they live in. 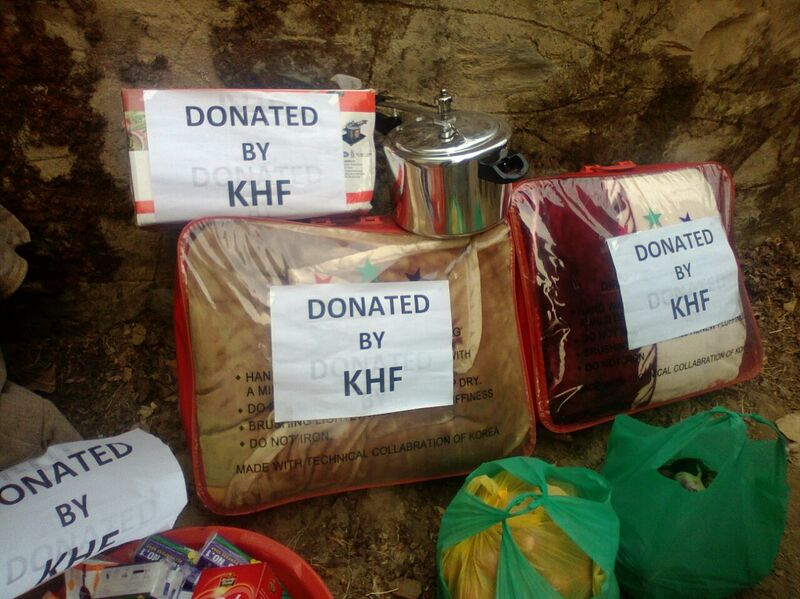 Kashmir Humanity Foundation (KHF India) has been responding to disasters in India since the 2008 Kashmir Humanity Foundation (KHF India) works to reduce the risk when a disaster or emergency occurs. Our response is aimed at the core humanitarian needs of children and youth with quality programmes and continued support in their recovery and rehabilitation. Children of all age groups, their families and caregivers live in disaster resilient communities and enjoy their inherent human rights at all times, including the right to life with dignity during crises. 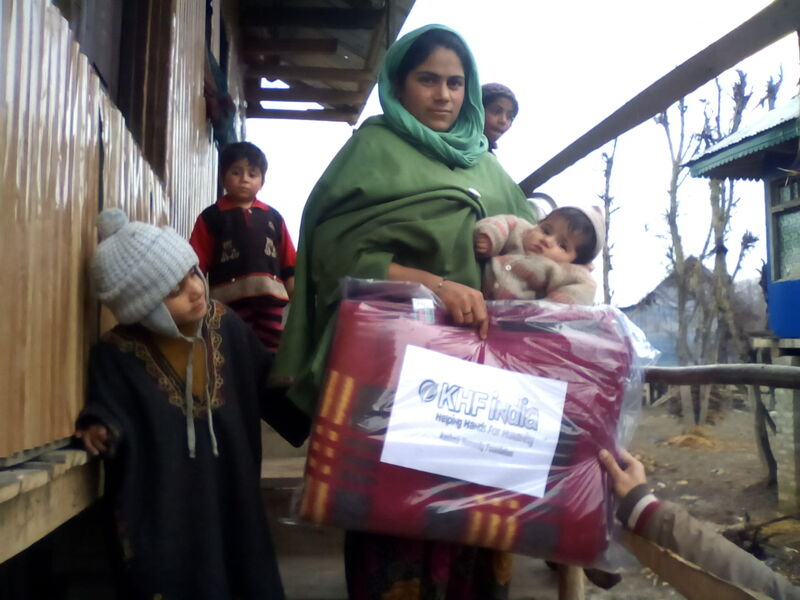 Humanitarian relief and response interventions of Kashmir Humanity Foundation (KHF India) are based on both the needs and vulnerabilities of communities in general and children in particular. We endeavour to address the survival needs of the children and their families in the event of a disaster along with child protection and education as key focus areas. The focus of the programme was to provide insight to the students about the seriousness of drug addiction. Speaking on the occasion, SSP Baramulla stressed on the importance of such programme to reach out to the youth to educate them about the menace of alcohol, drugs and substance abuse. He also said that drug abuse has become a major social concern and student has become very vulnerable to fall into the trap, while also urging upon the school management and teachers to pay more attention to children and take proactive steps to prevent the students from falling victims so such grave disaster of drug addiction. He also appealed to the civil society to come forward and help to eradicate this social menace. 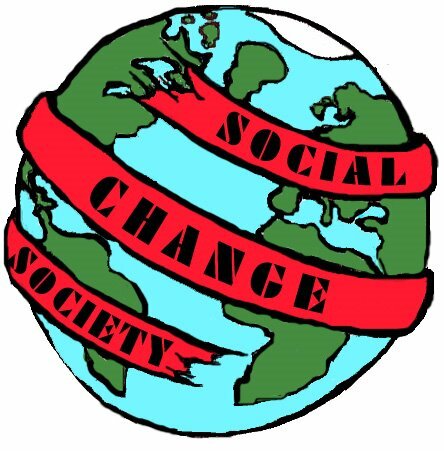 We are social; are you?